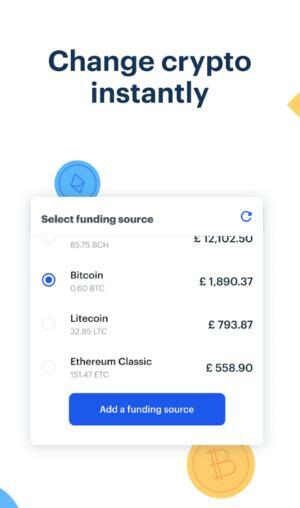 The new Coinbase Card is directly tied to a person’s cryptocurrency balance in digital wallets managed by the eponymous digital currency exchange. 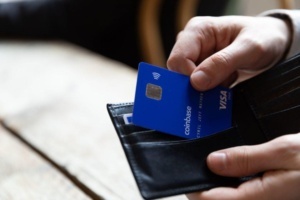 Visa, one of the world’s largest payment processors, said the Coinbase Card allows users to “spend crypto as effortlessly as the money in their bank” and make cash withdrawals from any ATM. The cryptocurrency will initially be converted into British pounds, Euros or U.S. dollars. 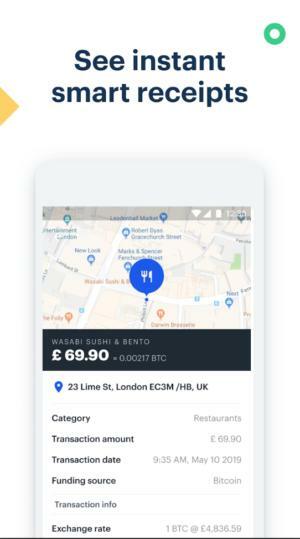 Visa brings with it not only its enormous merchant base but high-level security, which includes two-step verification and the ability for users to instantly freeze their card if it’s lost or stolen. “It could take an hour for a merchant to know if the transaction’s successful,” Litan said. While Litan does not believe there’s a real market in the U.S. for retail purchases through bitcoin or other cryptocurrencies, she does think the Coinbase Card could see adoption in “other economies.” Those could include some African nations, China, Russia or Venezuela, where inflation is extremely high, consumers don’t have bank accounts or where they’re attempting to hide money from the government. Facebook has reportedly already spoken with cryptocurrency exchanges about selling its cryptocoin to consumers; others believe the social media firm would not tie payments to a strict “cryptocurrency,” opting instead to use a stablecoin backed by U.S. dollars and other fiat currencies. Prev Will Apple need to spin out its services business?